Glen Kirkman is the General Manager of Abel Tasman Village (ATV) in Chester Hill, New South Wales. 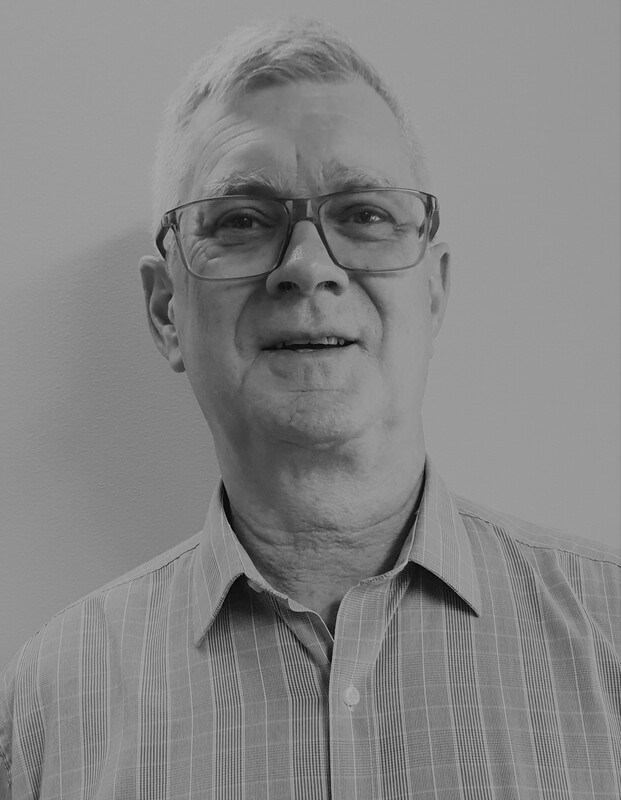 He has a diverse background including registered nurse qualifications, management experience and working as the Show Support Director for an international theatre piece that explains his interest in undertaking the Motel Sisters in Care project in 2018. Mr Kirkman likes to think ‘outside the box’ which has been embraced by ATV. Following the success of the Motel Sisters in Care, in conjunction with Information and Cultural Exchange and the Motel Sisters, ATV has received a cultural arts grant from CreateNSW to undertake arts based projects over the next 12 months.